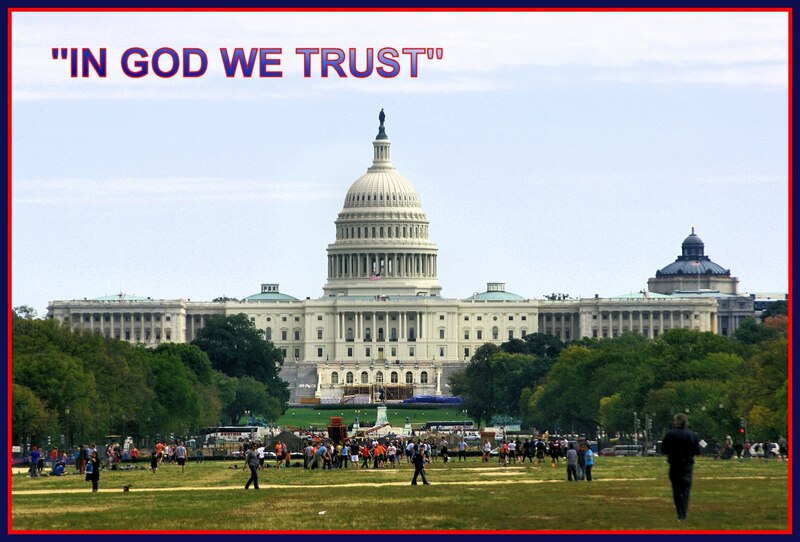 GOD’S LOVE SHOWN THROUGH HEALINGS & MIRACLES!! 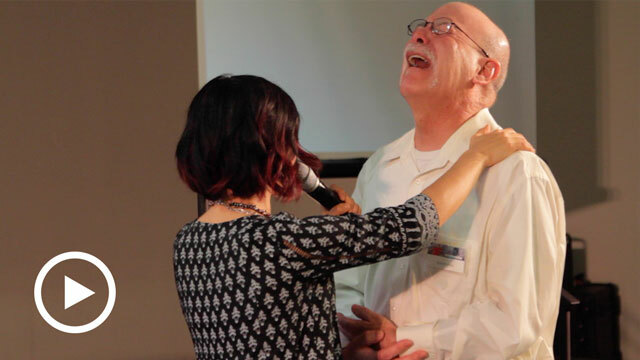 Supernatural healing after shoulder surgery! 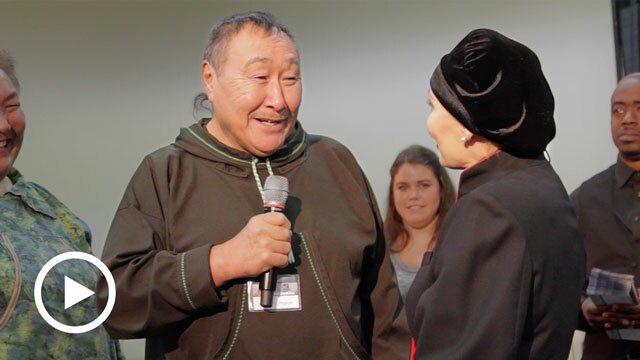 Alaskan natives set free through IMI! 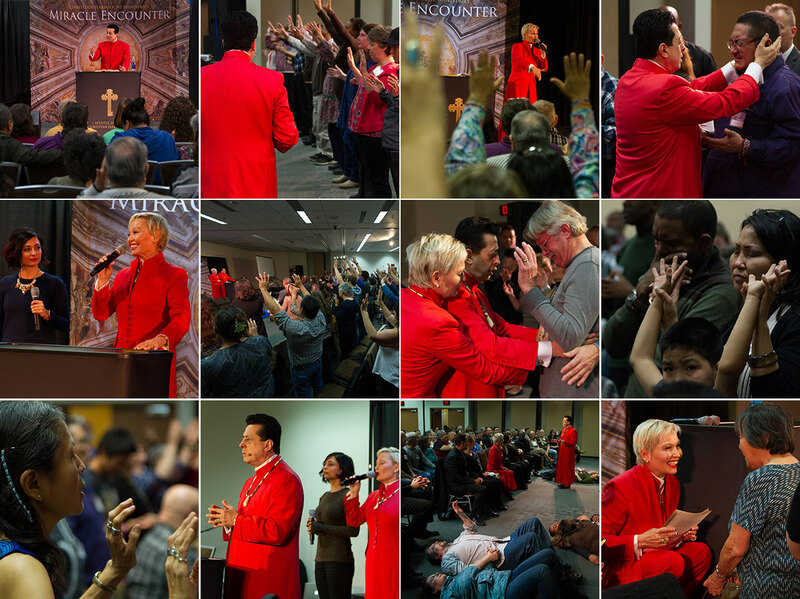 What a supernatural week we had together in Alaska! Incredible miracles and powerful encounters transpired from the very first meeting and the anointing only escalated as the week continued. We know that Alaska and the surrounding regions have been miraculously impacted by this week and we are looking forward to being with you again, in 2017! 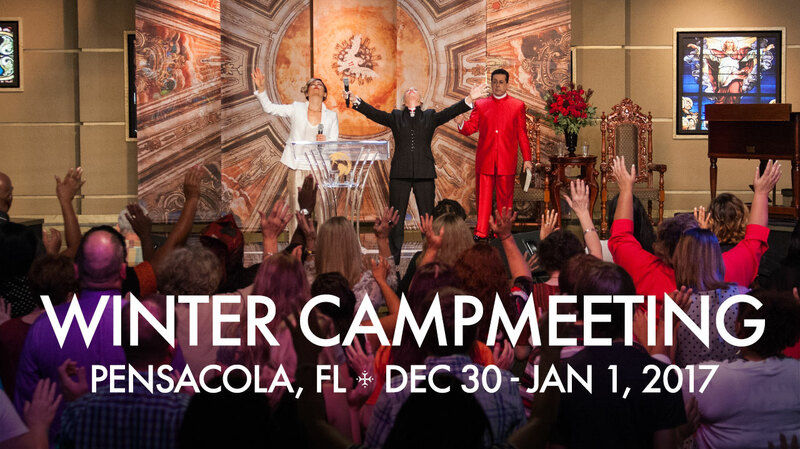 Here are some of the miracles, testimonies, and photos from this amazing week for you to enjoy and share. No More Pain After 20 Years! 10 Years of Constant Pain Gone After One Prayer! For the last 10 years I have been in constant pain. The doctor said that I have arthritis in my right shoulder and knees. He wanted me to start getting shots for the arthritis, but I have been hesitant because the shots have many side affects that could reduce my immune system and organ function. The pain was so severe that I hadn’t even been able to keep a job. Join Apostles Doctor Christian and Doctor Robin Harfouche, with the entire global ministry family, for a supernatural time together as we rush 2017 with Real Miracles, Real Worship and Real Change! 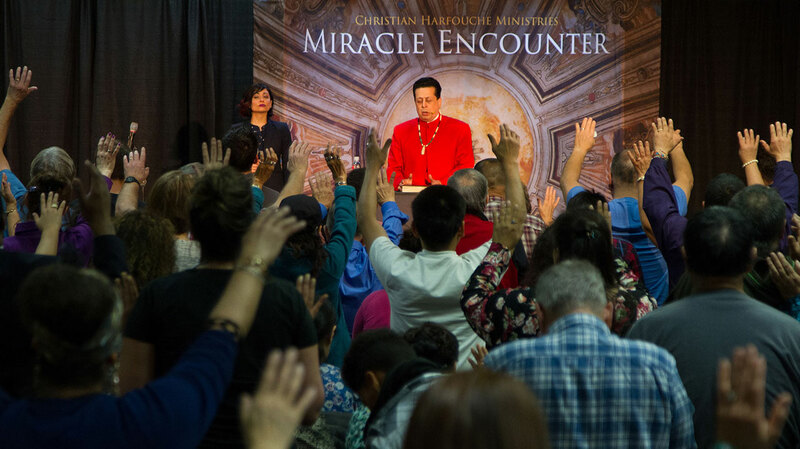 Connect with Christian Harfouche Ministries online and receive the latest news and updates on what God is doing through your ministry all over the world!